Heritage Galloway Full Beef Share $4.25 Per Pound. Based on Pre-cut hanging weight. Reservations for the 2019 season require a $500 deposit for a Full Beef share. 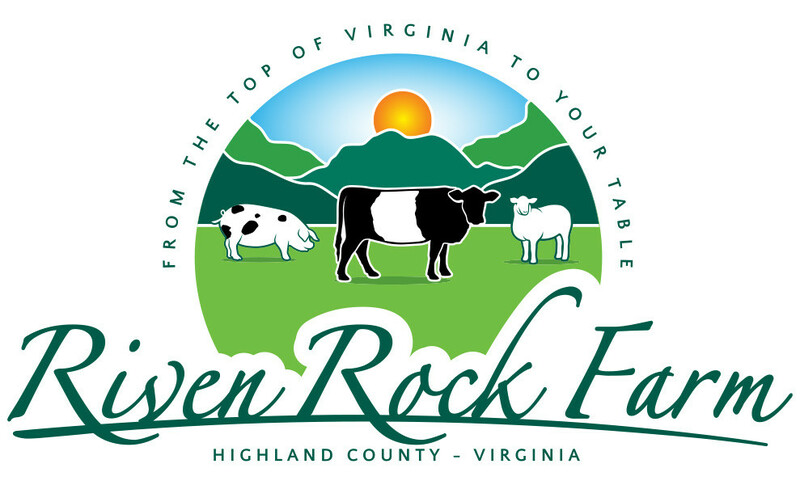 Please call us at 540-474-3022 or email us at info@rivenrockfarm.com to reserve today. Our Beeves are usually ready for processing at 1,000 to 1,100 pounds. An 1,100 pound steer results in an approximate pre-cut hanging weight of 600 to 650 pounds. This will yield between 400-440 pounds of packaged cuts per full beef. Our local custom/USDA processor- Alleghany Meats- will custom cut, wrap and flash freeze your balanced quarter beef share to your specifications. They have several excellent packaging and cuts options for you to choose from. 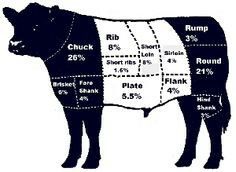 You pick your options, and pay Alleghany Meats directly the the processing of your beef share.